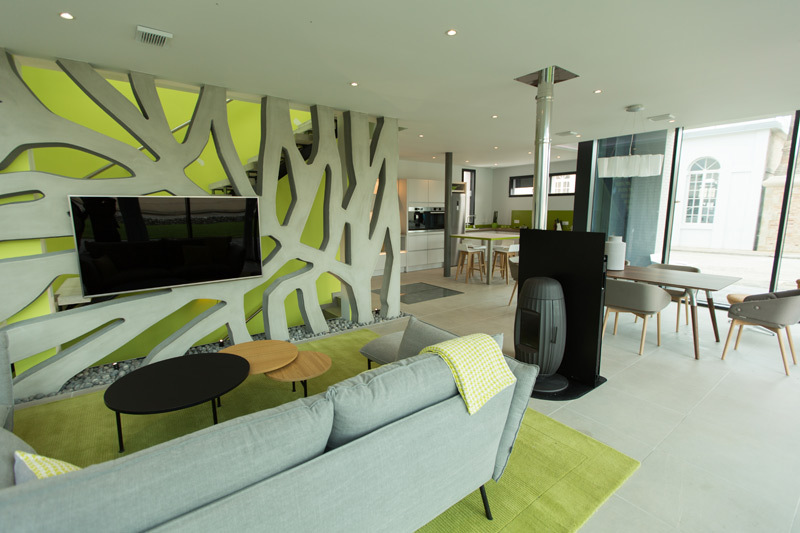 Created in 1924 in Ardennes, Invicta is the leader in the French wood heating market. Reference brand of the sector. Invicta makes the design accessible to all. The brand is present in more than 40 countries. Born in Ardennes in 1846, the brand is a symbol of robustness and reliability. Deville is the most popular, in terms of combustible. At the cutting edge of technology and very top-notch, the CMG brand meets the needs of the most demanding ones, mainly on the French market. 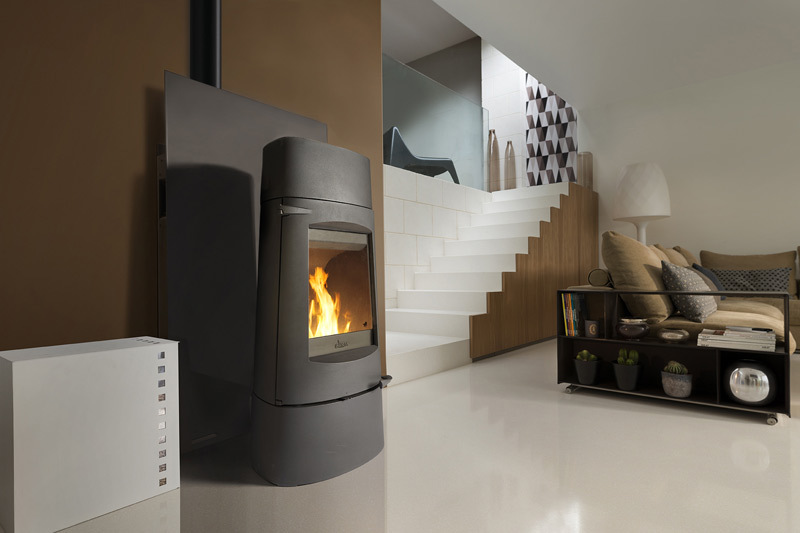 Located in Italy near Venice, Caminetti Montegrappa is the benchmark for pellet stoves. It possesses, a strong market share, in Europe. Present in many countries, the brand Chasseur contributes in terms of influencing French gastronomy, through its famous range of casseroles and kitchen utensils in enameled cast iron. PlugIN Technology in the future home. A new generation of products, Green flame labels. When you visit a website, it may store or retrieve information through your browser, usually in the form of cookies. Since we respect your right to privacy, you may choose not to allow the collection of data from certain types of services. However, not allowing these services can affect your experience.